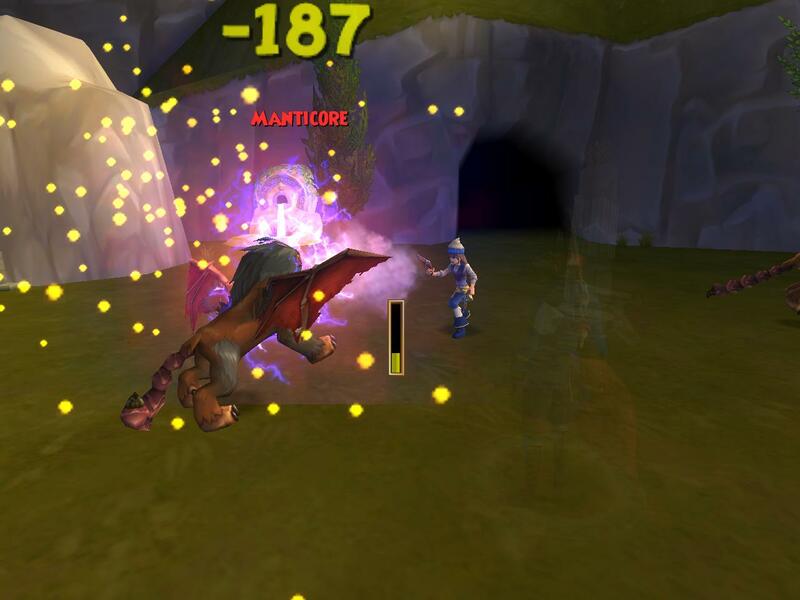 I am finally back to making regular posts about Pirate101! Yay! 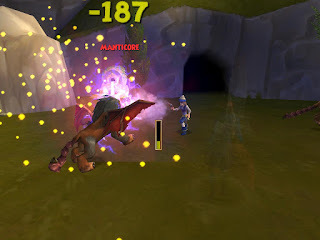 This post is a continuation of the Pirate101 Challenges series. The object of this sixth challenge is to make it as far as possible in the game without upgrading any of your gear, except your weapon. Continue reading for more information and rules. 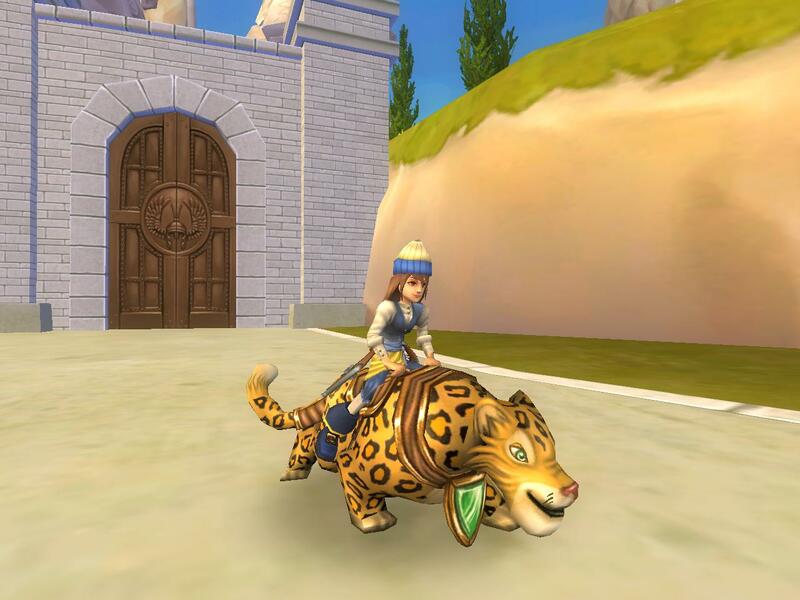 Start out playing Pirate101 without equipping any gear, just using your beginning stats. Continue playing through the game as far as possible with no new gear. Once you reach a point in the game where you cannot continue, you may equip level 5 gear and continue questing until you again cannot continue. Then equip level 10 gear. Continue this way until you finish the main story, trying to finish with the lowest level gear possible. Use the gold you would normally spend on new gear to buy training tomes to keep your companions leveled up as much as possible. Use your practice points wisely! Pets can help out a lot! When you get to a point where you are ready for level 5 gear, find/farm for the best gear you can get for that level. In harder fights, keep your pirate back and let your companions do most of the fighting. You may equip a mount, pet, and weapon of your choice. You may upgrade your ship and ship equipment as needed. Equip (low level) gear only for the battles you are really stuck on and then try to proceed without the gear. Instead of not upgrading your gear, try to get as far as you can in the game with no weapon, following the rest of the rules outlined above. Try not upgrading both your gear and your weapon at the same time, following the rest of the rules outlined above. So that's the sixth challenge. Let me know if you decide to try it out! I would love to hear about your experiences with this (or any) challenges! 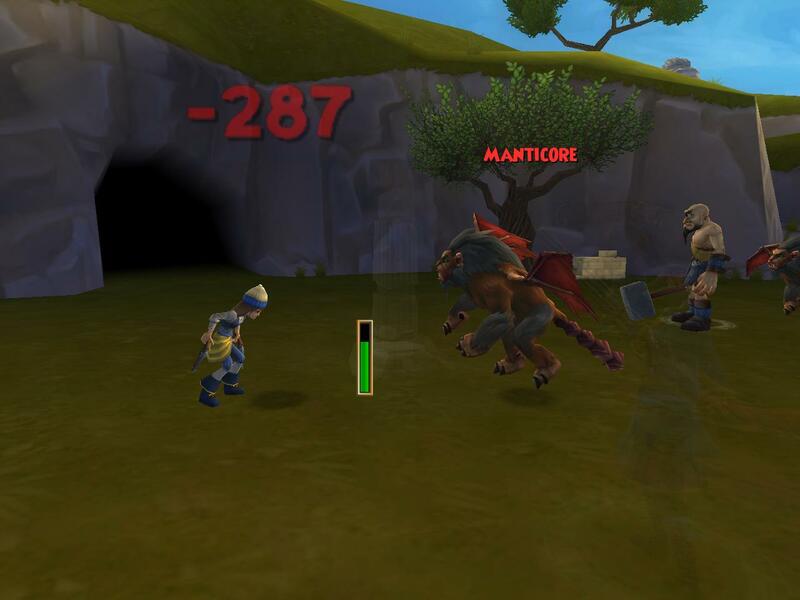 I will have another Pirate101 Challenge post for you soon, so be sure to watch for it! Until then have fun!